Find a graphic or logo that is dominated by, or heavily incorporates, text. 1. how well the font selected represents the product/person/organization? 2. what emotion is evoked by the colors chosen? Follow this link for guidance in the relationship between color and emotion. The font is readable and implies action without being aggressive. The color is youthful, fun and displays action. 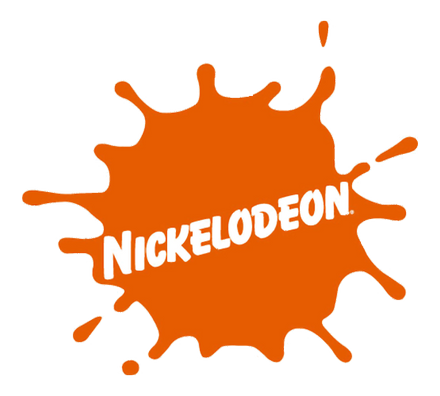 The shape is a hallmark of cartoons, animation and that Nick show with all the goo.